of 7,500 square feet provides enough oxygen for 12 people! Allergy control. Grass filters dust and pollen that can cause health problems for some people. Temperature control. Eight average-sized lawns can have the same cooling effect as 70 tons of air conditioning. 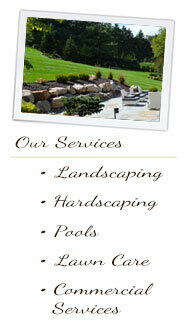 A healthy lawn can help to cut down on cooling costs during the warmer months. Pollutant control. Healthy lawns absorb pollutants such as carbon dioxide and sulfur dioxide, then convert them into oxygen. 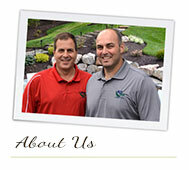 With professional landscape lighting, you can enjoy your lawn and landscaping long after the sun goes down. 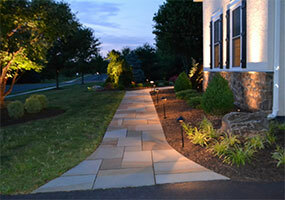 With some thoughtful placement, your lighting can create stunning effects that make your landscaping stand out at night. 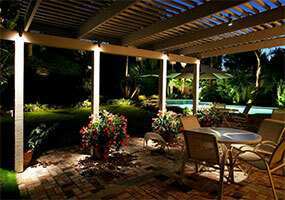 Many lighting schemes exist and can create varied effects. Lighting plants and shrubs from behind can create a silhouette effect, whereas lighting your landscaping from the front will illuminate the plants themselves and can also cast shadows onto your house. Lighting trees and shrubs from above looks dramatically different than lighting from below. Experimenting to find the setup that suits you can be very enjoyable. It gives you, as a homeowner, a chance to be creative as you put together a lighting layout that transforms your nighttime landscape. 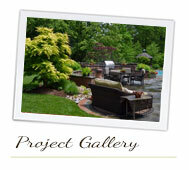 There are also practical considerations to think about when you invest in landscape lighting. 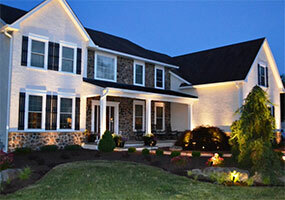 A well-lit property deters would-be intruders. Without the cover of darkness, your home is an unattractive target for break-ins. 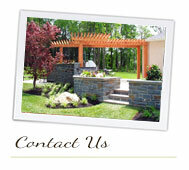 Lit walkways and steps also make the outside of your home safer for guests to negotiate. Professionally installed landscape lighting allows your lawn to look long after the sun goes down while increasing safety at the same time.